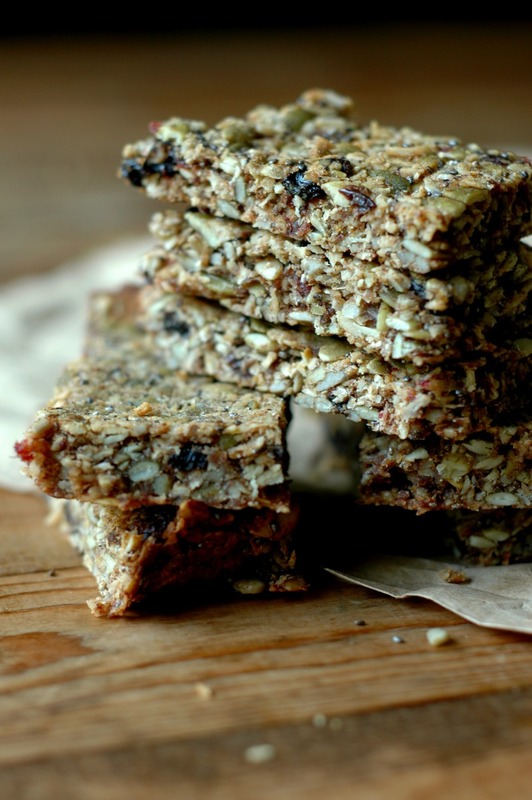 Nut free school zone safe homemade granola bars that are fruit sweetened, and definitely kid approved! I feel like every mid September I start to feel the crunch. As in…you have T-minus 2 more months until that weather turns, and instead of sinking your toes in the sand and soaking up the sun’s rays, you’ll be sinking your toes into warm, wool socks and soaking in the warmth from thick blankets while snow surrounds your house! We are on the go until that winter mess happens, and that means snacks need to be portable! Granola bars have been on my goal list for at least 2 years now. I just could never get them right. 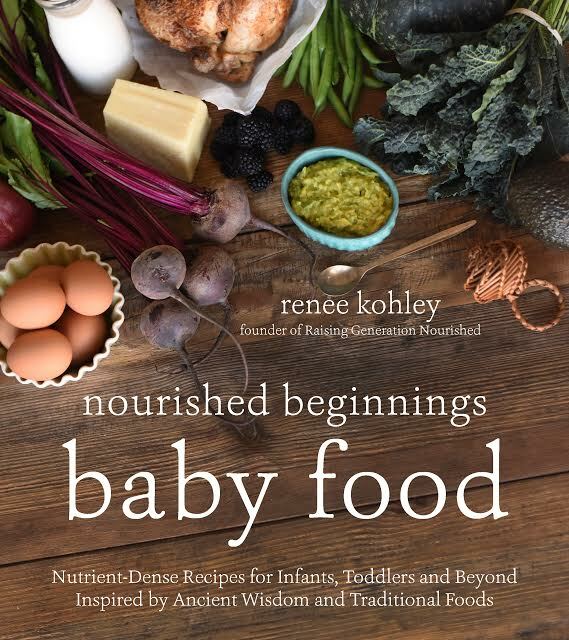 I tried a few recipes when my oldest started Kindergarten a few years back, but the ingredients were never to my standard using puffed cereals, rice syrup, and oats that weren’t properly prepared. I would make swaps to meet my ingredient goals, and the whole darn thing would fall apart. Turns out you really need the right kind of “sticky-ness,” and *just* the right ratios of solids to liquids to get these puppies to hold. I would give up for a couple months and then re-visit them…and this time around, I hit the nail on the head! If you are a follower to my Instagram school lunch posts (just search the hashtag #rgnschoollunch on IG! ), you are going to be seeing these granola bars often this year. The girls are obsessed with them, and they are going fast. I did end up making 6 batches to make sure my consistency was perfect with certain swaps, and I have a nice stash of them in the freezer for quick, pack-able school morning snacks or lunchbox additions. I have been grabbing them to go for myself as well. Minimal prep is the name of my game! 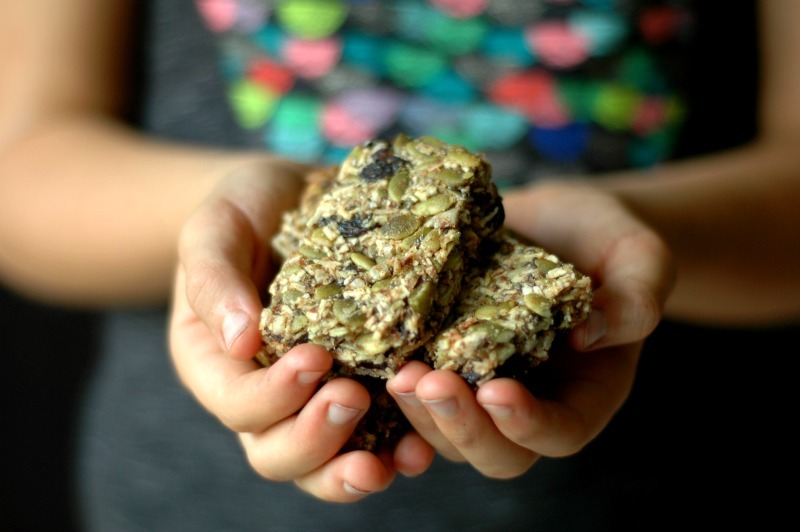 Listen, I know it is just as easy to grab a healthier version of granola bars at the store. So my goal in making these was not only to make the nutrition far superior to that found in store bought granola bars, but I also needed it to be something I was willing to make weekly, or even just monthly to keep in my school packing rotation. I don’t have extra time to be spending on picky little steps and long drawn out processes for making a simple granola bar. You are going to flip at how easily these come together! Nut free school zone safe! 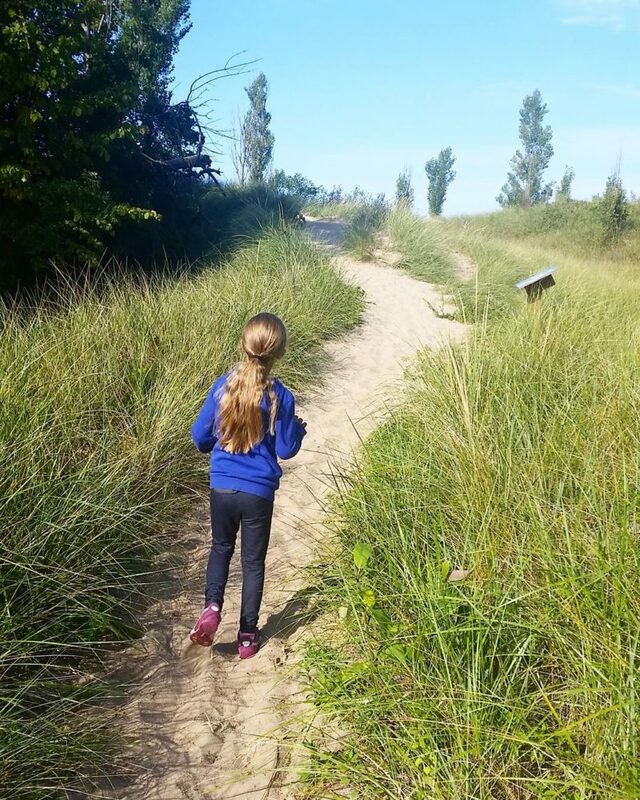 While my kiddos are not at a nut free school, I have been feeling the questions from you, my dear readers, about nut free snacks for your kids who may be in nut free schools, or who have kids at home that need to be nut free. These granola bars are seed based, and even if you don’t have kids that have to be nut free, it is such a good idea to keep a variety of foods in front of them so they are getting different nutrients. Hold up! These are not just for nut free kids! My kids tolerate nuts and eat nuts just fine, but let’s face it….Between that PBJ a couple times per week at school, granola or nuts on their oatmeal once or twice a week, and using almond flour here and there for baked goods, it doesn’t hurt to change things up a bit. I fully plan on making these granola bars with some different nut varieties too, but it was a really fun challenge to make these completely seed based so that our nut free friends could enjoy them too. 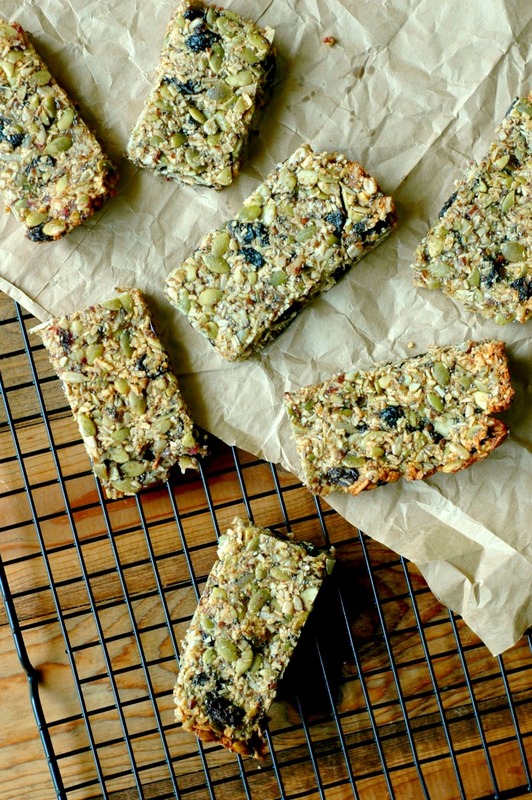 Since these granola bars are SO easy to make, they will soon become a staple in your lunchbox packing game! Here are some ways to change things up so that you can keep things interesting! Swap the cinnamon for pumpkin pie spice and use dried apples for a fun fall flavor. Change out the seed butter for different flavor seed butters or, if you tolerate nuts you could try some different nut butters. If you tolerate nuts, you could swap some of the seeds for nuts. 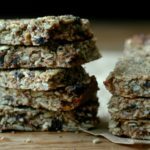 Nut free school zone safe homemade granola bars that are fruit sweetened and definitely kid approved! ¼ cup tahini This is sesame seed butter. Sunflower seed butter should work too. Or if you tolerate nuts, use a nut butter of choice like almond or peanut butter. I think the biggest thing to keep in mind with the seed or nut butters is that you want something that doesn't have a bunch of other added ingredients/oils/sugar etc. Just check the ingredient labels. Fill a small bowl with warm/hot water from the tap and place the dates in the warm water while you prep the rest of the ingredients. They need to soak at least 5-10 minutes to moisten and soften. Pre-heat the oven to 325 degrees, and line a small baking pan with parchment paper. There is no need to grease the pan or the paper. Make sure the sides of the paper go over the sides of the pan so you can lift the granola bar mixture out of the pan easily. Put the coconut shreds, pepitas, sunflower seeds, flax meal, chia seeds, raisins, salt, and cinnamon in a medium mixing bowl, and stir with a spoon to combine. Pit the dates, and put them into a blender along with 3 tablespoons of the warm water that the dates were soaking in. 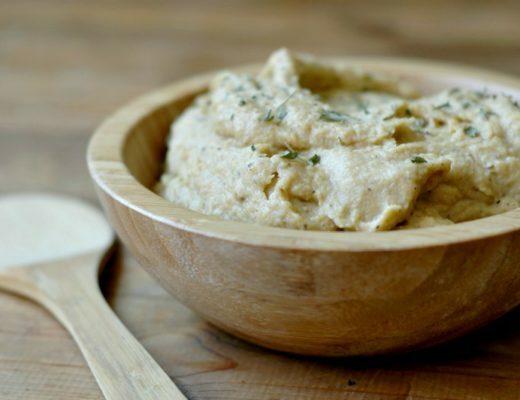 Blend to make a smooth date “paste.” Put the date paste and tahini in a small sauce pan. Warm the date paste/tahini mixture until it melts and starts to sizzle a little, stirring along the way. This only needs about 1 minute to melt and warm so that it is easier to mix into the seeds. 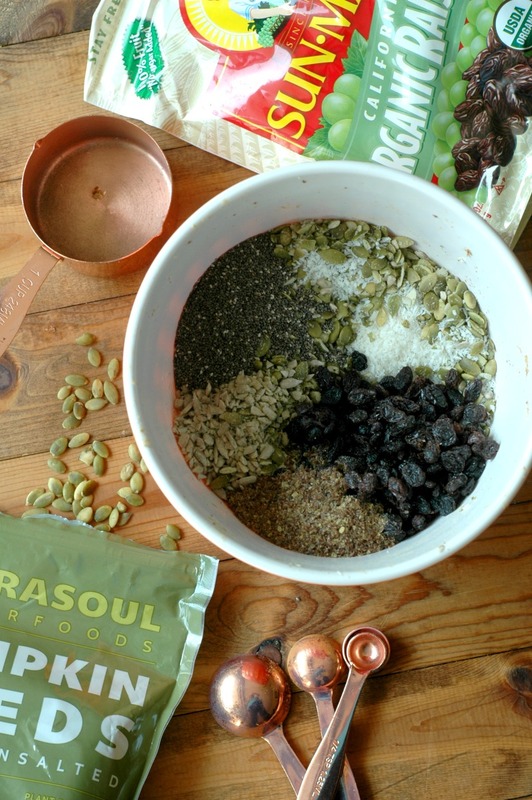 Stir the warm date paste/tahini mixture into the mixing bowl with the seeds using a spatula. It will be thick and sticky. It will seem dry at first but do not add more moisture or they will not set right. It will start to combine as you mix. Press the granola bar mixture into the parchment paper lined baking sheet. I use my hands – press it in tight. Press it into the sides and corners, and slide the edges and corners down to compact in. Bake at 325 degrees for 25 minutes, take them out of the oven, and use the back of a wooden spoon t gently press the granola down a bit more so it really compacts in to set. Cool in the pan for 10 minutes, and then use the parchment paper sides to lift the solid bar mixture onto a cooling rack to finish cooling (I keep it on the parchment paper while on the cooling rack). Do NOT cut the bars until they are cooled – it sets up as it cools off, and it will fall apart if you cut it while it is still hot. Once the granola is cooled, cut the bars into the sizes you want, and either freeze or store in an airtight container. More real food lunchbox ideas you might like! 6 School Lunch Ideas Besides PBJ! Renee these are great!!! Thank you so much for making a nut free bar, my daughter’s school is a nut free school and this is so appreciated. Even though it’s mandatory, some parents have still made things with nuts and have caused some kids, including a teacher to go into anaphylactic shock, so scary. I wish more people took this seriously. 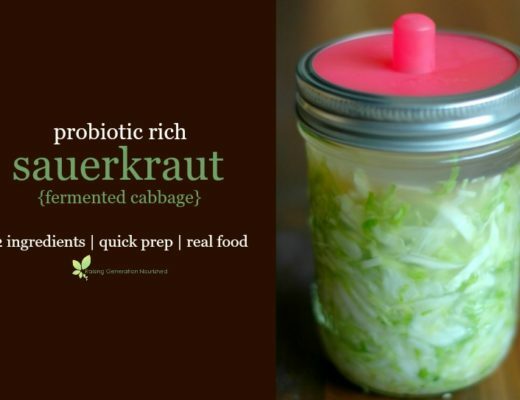 Kudos to you on this beautiful, healthy recipe! Can’t wait to make some! These look great! Thanks for trying the recipe six times, so I don’t have to 🙂 I love granola bars, and these look like they will be a favorite around our home. Renee! Congratulations on conquering your nemesis! This is such a lovely recipe! I love that it’s fruit-sweetened and that you include all those mineral-rich seeds. Our school isn’t nut-free (yet), but I will still try these granola bars! I can’t wait to try these! I LOVE that they’re oat-free, too! I love how you can customize these to your taste! I think they’ll also make a great hiking snack. I need to pack these for my lunches. yum! Those look like they have all the crunchy goodness that a regular nut-filled granola bar has! What a great recipe! It’s so awesome that it’s school friendly and full of healthy real food that kids need to thrive! These look so good and I love that they’re nut free. We don’t need to be, but I know so many people do need that. And sweetened with dates- yum! Can’t wait to try this recipe. 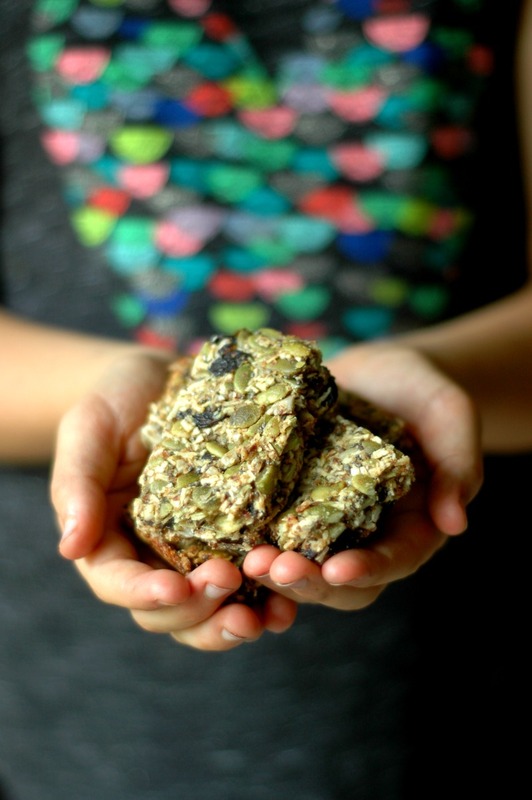 Do you think I can use sprouted pepitas and sunflower seeds in these bars? They are storebought but still sprouted and not flavored or seasoned with anything. They look perfect! Yes absolutely Anya! I used soaked/dehydrated seeds and some of mine started growing tails to sprout and they worked well! These look gorgeous! I actually struggle with healthy snacks I can send the girls off to school with, because my youngest’s school is nut-free. These look great, I bet they’ll love them. Thanks for another great recipe. Pinning! 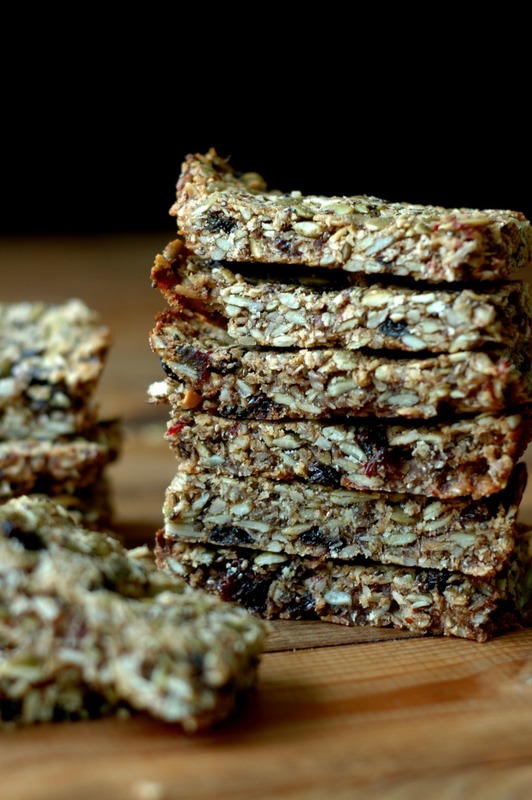 These look amazing, and perfect for a pre or post gym snack! 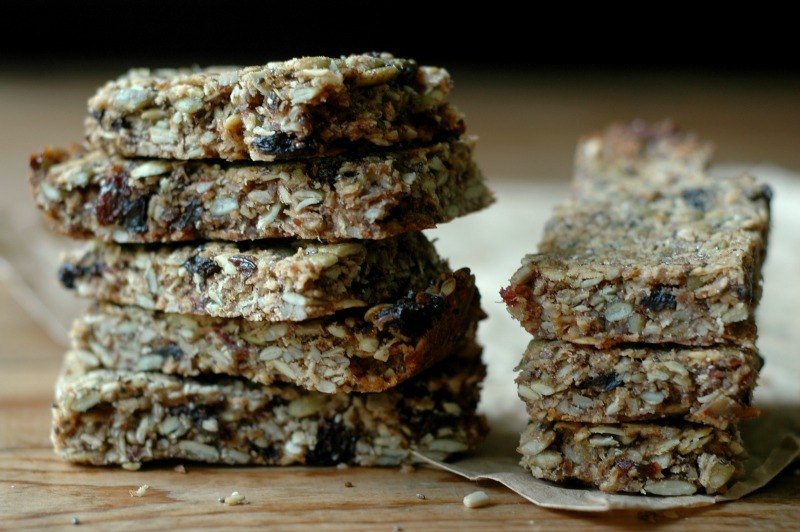 I love the texture of these nut free granola bars. They look so crunchy and delicious !! Thank you. Love the look of these granola bars and the fact that they are kid-friendly suits my tastebuds big time! I look forward to trying these out. These look amazing. And they are nut free! YAY! Planning to try this delicious looking recipe today. I guess the coconut goes in with seed mix but couldn’t see it mentioned in your instructions. Is that correct please? Yes! Mix it right in with everything else! 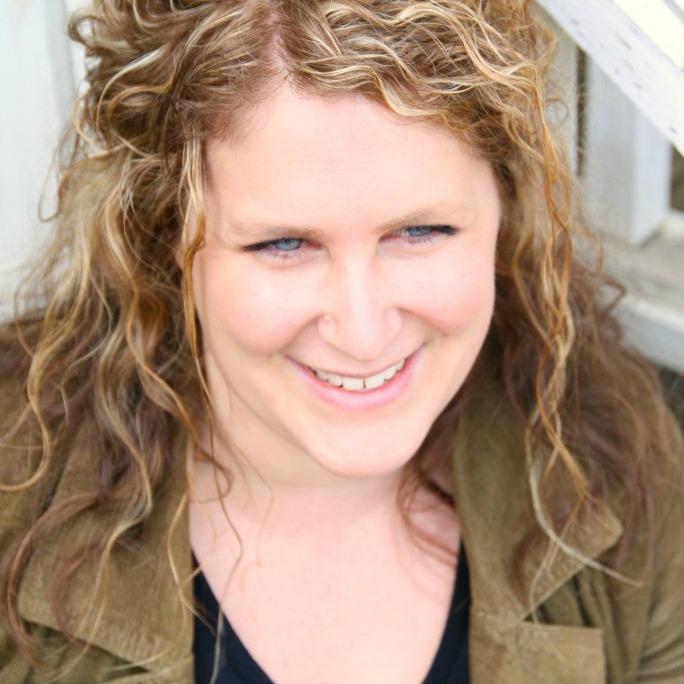 Renee – Thank you so much for all that you do. My can only tolerate sprouted seeds from a specific cimoany. Everything else seems to give me a good allergy. Dye and itchy throat. Therefore, I swapped the lcup seeds for a hemp/ancient grin blend and the 1/2 cup seeds for Teff Grain. I didn’t have any dates so I made a half cup raisin paste. This is only my third time making a granola recipe. I used sun Butter as well. However, I ended up having an allergic reaction. I made these specifically for my partner. Who has amfull and busy long days. She doesn’t like coconut because if gives her a headache. However, she really enjoyed this bar! I’ll try another recipe swapping out the nut butter for coconut butter for myself.i make most items from scratch (even though I never was a cook). I always ate to live) I prep pur breakfast, lunch and dinner on the weekends and it really helps keep us organized, healthier, and nourished. I found your recipes a few years ago and never tried to make any until now. We eat a plant based alkaline diet.. I don’t tolerate nuts or eggs. However, my partner does. So I always figure out ways to swap. Always looking for quick whole food snacks. I appreciate you! Hi Patience! Thank you for the feedback and your kind words! I appreciate it, and am so glad your partner can enjoy this snack! I assume the coconut gets added in step 3? Hi CJ! Yes – thank you for catching that! I will fix it! I was very happy to find a recipe without nuts (kids attend nut free school), cereals and without questionable sweeteners like brown rice syrup etc. I swapped the raisins for 85% dark chocolate because my kids don’t like dried fruit. I tasted the mixture before putting it in the oven and it tasted delicious, albeit a little bit salty. The only problem I had is that the mixture got very dark in the oven, almost a bit burnt even though I put some aluminum foil on top halfway through the cooking. Because it was a bit overcooked it also got a bit crumbly. Could I use a lower temperature or perhaps shorter time in the oven? Has anyone else experienced this? It still tasted nice but I think it will be absolutely delicious if I get the temperature/timings right! Hi Susanne! 85% dark chocolate is going to behave much differently than dried fruit in a recipe both most likely causing the darker color and the crumbly texture. I make these monthly and have never had crumbly issues. The aluminum foil could have caused some of the issue as well. I hope you are able to find a way to enjoy them with your changes! Oh, one more thing – I found it very tricky to do the date paste because there were so few dates and very little liquid so it just kept getting stuck at the bottom of my mixer. I ended up having to add the tahini just to be able to blend it. Any tips? Can not have coconut..what can I use instead? Or can you just make it without? Hi Waverly! Oats would work well! I made these last night and this happened to me too! I used chocolate. The chocolate all melted also. I wonder if I made them too thin also. How thick should the bars be? Also is there a way to make it where the chocolate doesn’t all melt? Hi Debbie! You can see the thickness in the pictures – I used a small 2quart 11×7 baking dish to fit it. I really don’t think chocolate is going to work in this recipe – if you follow the directions in the recipe card, they come out great every time! Hi Debbie! I really don’t think chocolate is going to work in this recipe – I’m sorry! Thank you for this recipe. My daughter’s classroom is nut free and this keeps thwarting my snack ideas. I made these bars tonight and am really happy with the results. I like how there isn’t any oats in the recipe, this way the flavours of the seeds and coconut stand out. Now I just need to see if the lunch kit returns home empty!